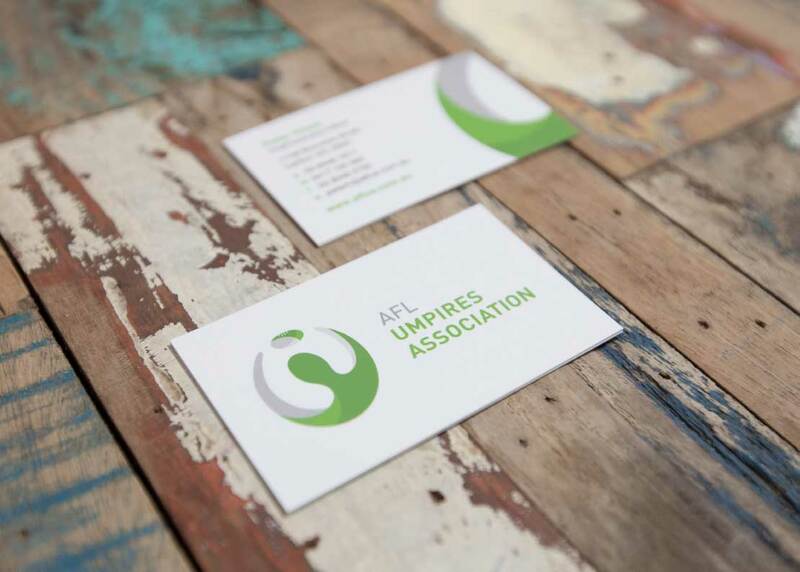 AFL Umpires Association, (AFLUA) which represents it members as field, boundary and goal umpires officiating in the highest profile sporting competition in Australia the AFLUA approached Fletcher Creative wanting to redevelop its branding and identity. 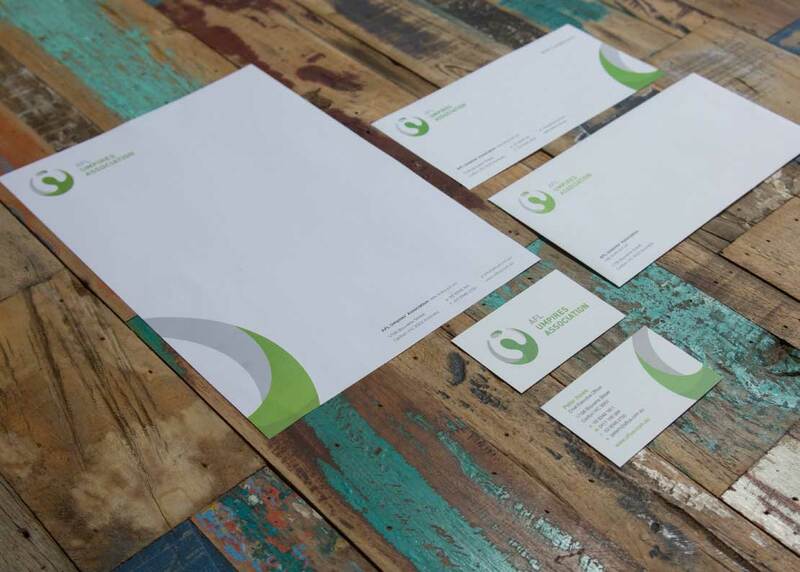 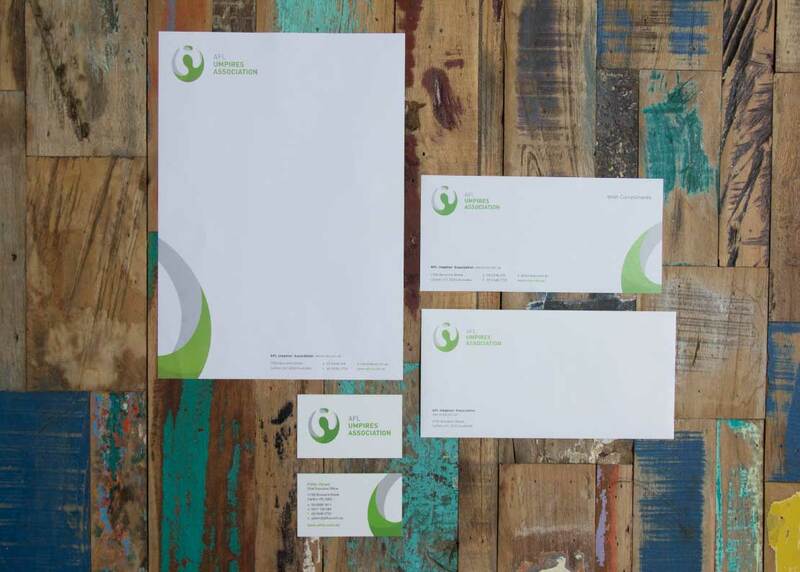 They wanted an identity that portrayed a positive, flexible, strong and unique outcome for it’s future. 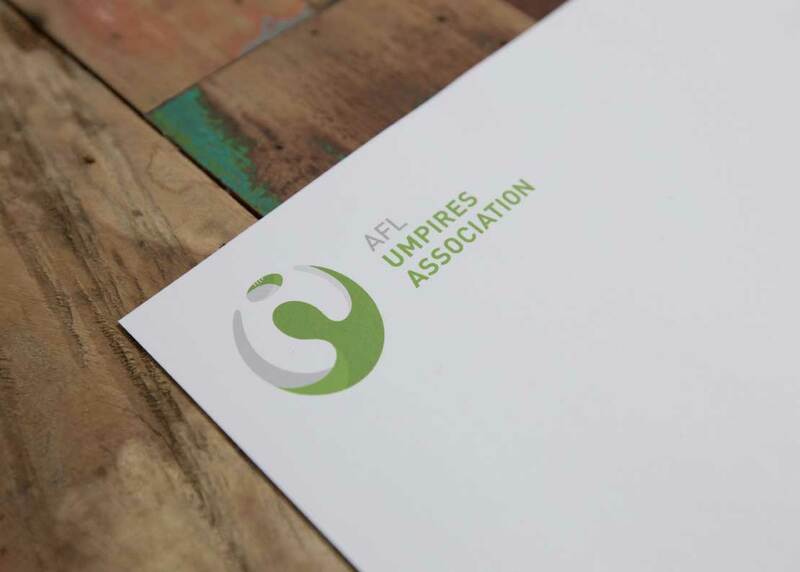 The AFLUA logo designed by Fletcher Creative represents the strength and unity of the AFL Umpires Association. 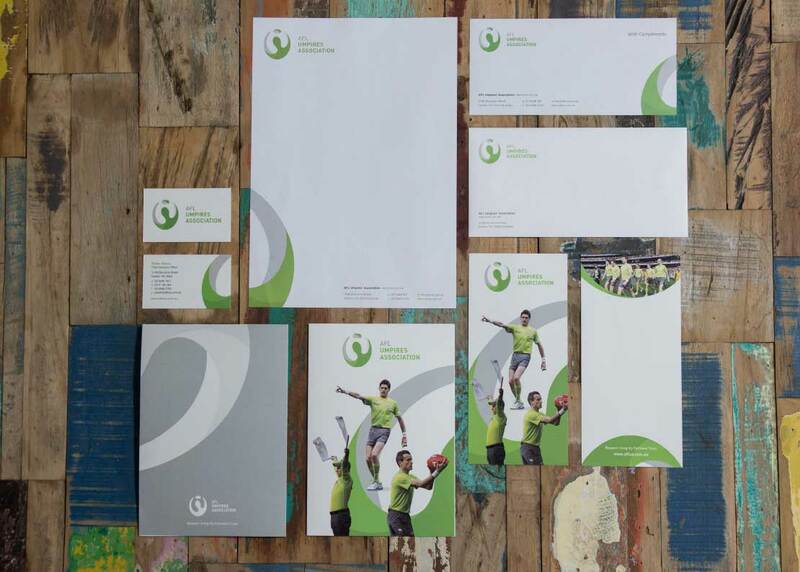 The concept recognises the three umpires, being field, boundary and goal, combining them to create a modern and unique icon.